Instagram is gradually becoming a great channel for online retailers to get the sales they so much desire. Due to the visual nature of Instagram, it has become an ideal platform to showcase your products and a useful way to turn followers to customers. According to the Instagram business website, 80 percent of accounts follow a business on Instagram. Wouldn’t it feel great if your business was one of those followed by this 80 percent? Let’s dive right in on how you can utilize this amazing social network to drive traffic to your store and drive sales. Set up your Instagram account as a business account and this must be linked to your business page on Facebook. This means that if you do not have a business page on Facebook, you need to set up one. If you have already created a Facebook business page or yet to, you may also want to know how you can sell on Facebook to maximize sales. This is the first and foremost step to take to start marketing your products on Instagram. Building a solid strategy is key no matter what you are selling. 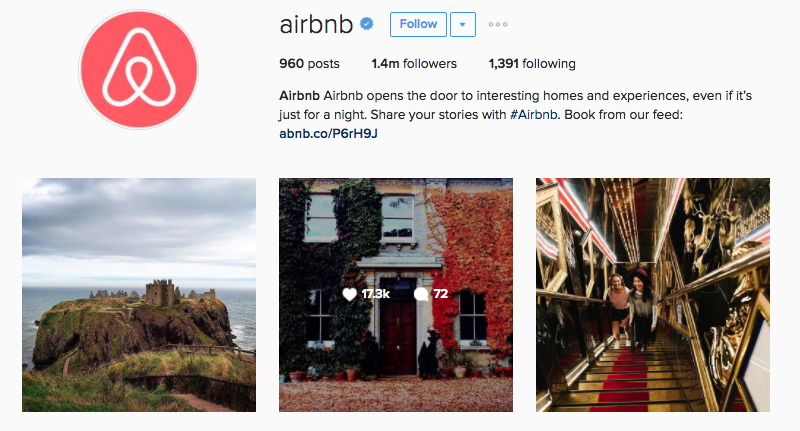 The content you post on Instagram should be the main focus of your strategy. 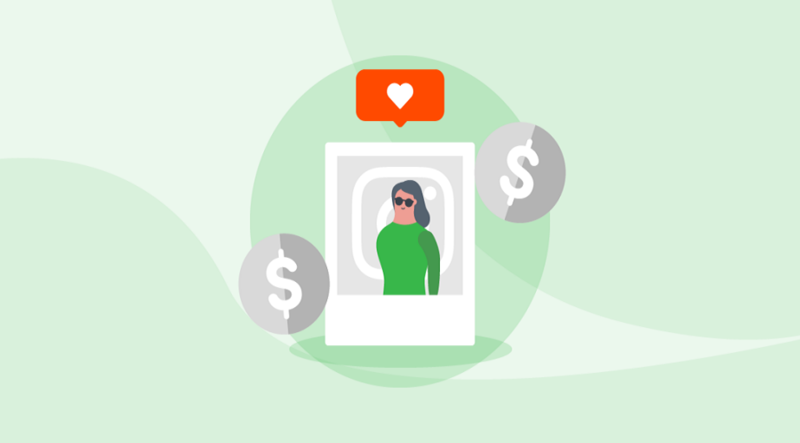 With several millions of content posted daily, you’ll want to take a critical look at how your content or posts will affect people’s purchasing decisions. It is also essential to do a research into the people you’re following. Make sure the people are your target audience because you do not want to follow a bunch of people who are just sitting in your following list. Your products have to match your audience and match what you’ve built your brand around. By this, position yourself in such a way that when people are looking to purchase a product, they start to think of you. For instance, if you are selling supplements for people to gain weight, you can create content on exercise tips that will give people an extra weight gain aside from the products you are selling. The most important thing to do if you want to sell on Instagram is to make sure your profile is looking its best. Creating a great profile is an opportunity to show people what your business is about. Your profile picture should be a representation of your business. A great business bio should have a well-written headline of what your business is about. It should also include an email address, a call button, and a Call-to-Action button. Your profile has to come off as very authentic, trustworthy, relevant to your audience, and not lacking vital information because this is the first thing users see and look out for. 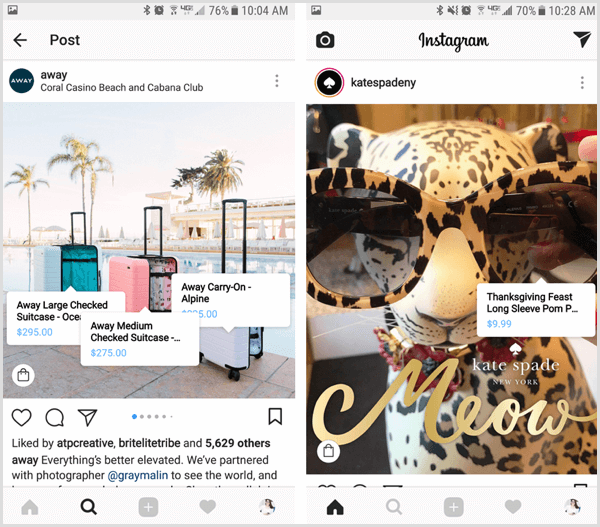 Instagram is now allowing businesses to tag products in their posts. This basically just allows users to click on the posts, which then directs them easily to your website to make purchases. These shoppable posts feature is an effective marketing strategy for e-commerce sites. However, while this feature is yet to be accessible to quite a number of countries, it is still not available for users living outside Canada, United States, Brazil, United Kingdom, Germany, France, Italy, Spain, and Australia. Most people on Instagram just scroll through pictures and posts. It will be prudent to spell whatever your deal is about on the picture you decide to post. This way people will see what the deal is about in one glance. If they are interested, they will read the detailed caption below. There are a lot of similar products selling on Instagram so not adding a caption either on the picture or beneath, means risking a potential customer. Also, make sure your captions are attractive and personal. Don’t just quickly put down any caption because you have to. Interesting and personal captions, together with a picture go a long way to building up a connection with your followers. Creating hashtags should be one of the key things to look at when promoting your products. These days, a lot of people use hashtags to search for products they want to buy or want information on. For instance, if someone in London is looking to purchase shoes but has no idea of any shop online that sells them, he or she can use the hashtag #shoeslondon to search for online shoe shops. You have a great opportunity to stand out from your competitors. It’s important to make use of hashtags and do not forget to use hashtags that are relevant to your posts and to your brand. Make your promotions, giveaways, and discount deals in a way that only your followers can take advantage of it. Be interactive with your audience. Running contests, giving out discounts and running promotions are sure ways to get your audience actively involved with your business. You may not be able to get a lot of followers but your products will definitely get the exposure it deserves when done right. Just like linking your Instagram business page to your Facebook business page, you’ll need to do same in order to run an ad on Instagram. No matter the size or financial status of your business, you can run a sponsored ad. You only need to look at your resources and what budget works best for you. Instagram is full of businesses that are all trying to get to the ultimate customers. As one of the most popular social media marketing platforms today, Instagram is now a medium of choice for celebrities, influencers and many more. For online retailers, it is a gold mine that you can leverage for more engagement, to drive traffic to your website and to boost sales. With these techniques in addition to your creativity, determination and hard work, you’ll get the most out of this network.